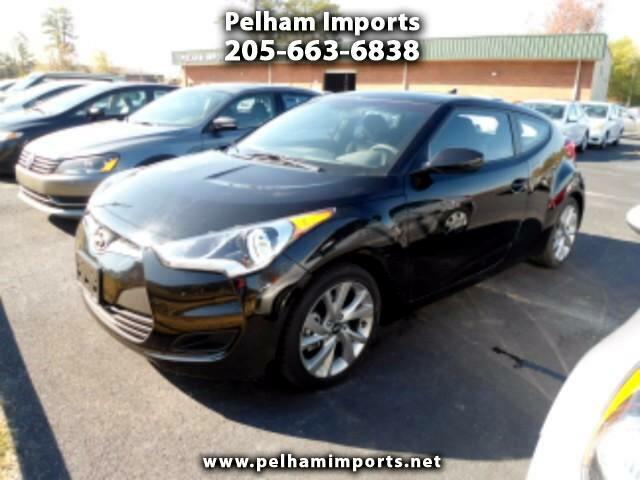 2016 HYUNDAI VELOSETER 3 DR COUPE WITH AUTOMATIC, POWER FEATURES, ALLOYS, REAR CAM. 32K MILES. CARFAX CERTIFIED. VERY CLEAN AND DRIVES LIKE NEW. REMAINS UNDER FACTORY WARRANTY. ASK ABOUT OUR GREAT EXTENDED WARRANTY PLANS! COME EXPERIENCE A PLEASANT WAY TO PURCHASE A VEHICLE WITH NO HAGGLE, ROCK BOTTOM PRICING.